Nazis. Jewels. A large family inheritance. Bombing raids. The Great Depression. The history of Germany’s Tornax Fahrzeug und Apparatebau reads like the plot of a big budget WWII thriller. 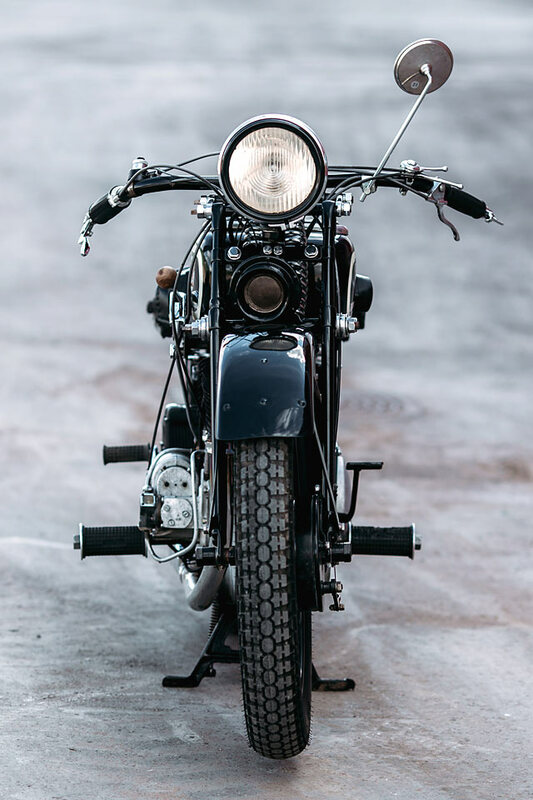 But far from it being a work of fiction, the story of the Wuppertal-based Western German motorcycle manufacturer is as real as it gets. And the bike you see here is arguably the best that they got. 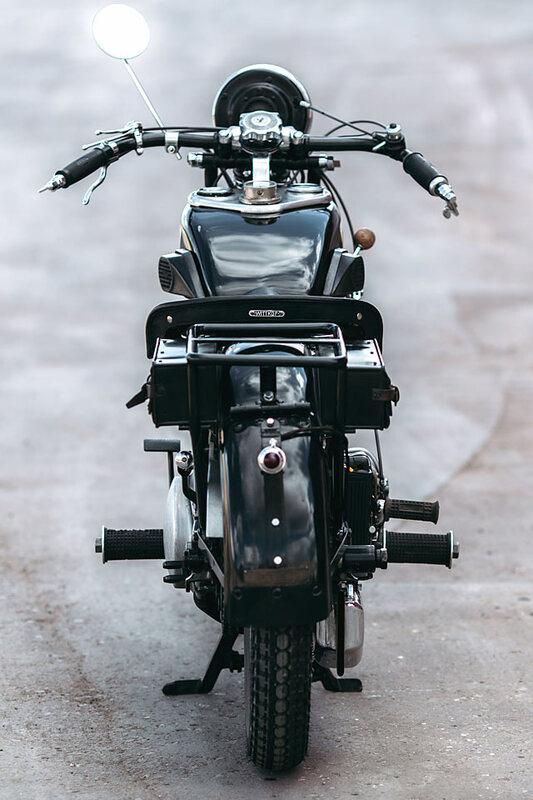 Meet the world-beating 1000cc III-30. 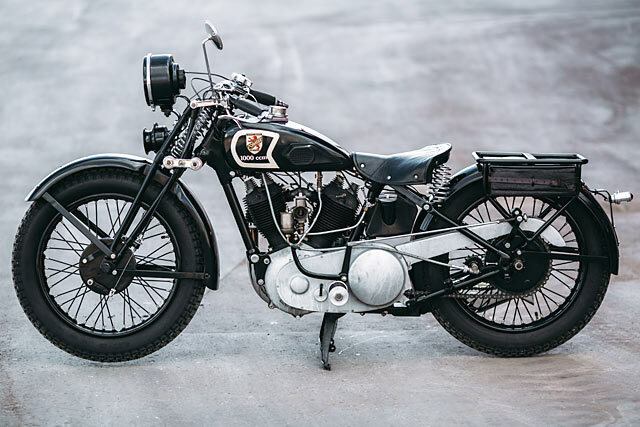 In 1926, wealthy hereditary jeweler, watchmaker and motorcycle racer Ernst Wewer realised a long-standing dream; to start producing motorcycles of his own. Along with Chief Design Engineer Otto Karpe, they created a world-class and superbly reliable chassis that was then fitted with special-order engines imported directly from England’s J.A. Prestwich Industries, a.k.a. the legendary ‘J.A.P.’ The ‘Tornax’ name was derived from a creative variation on the word ‘tornado’. 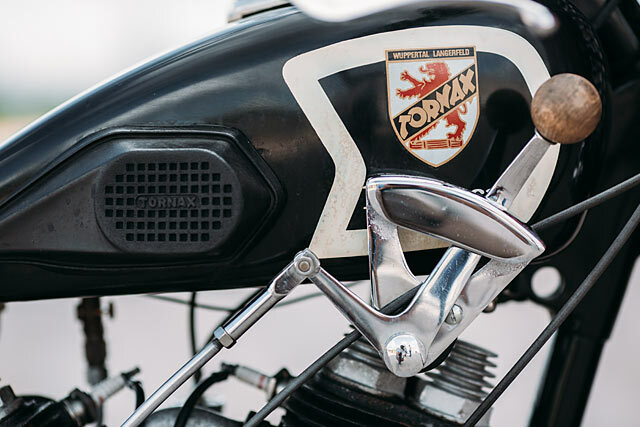 For the next seven years, Tornax Motorcycles were equipped with a full range of J.A.P. engines: OHV and side valve models, one and two-cylinder examples, with capacities from 246 to 996cc. 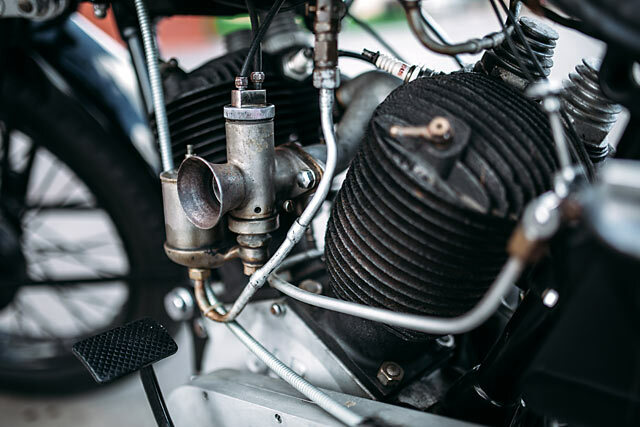 Interestingly enough, in 1934 Germany’s National Socialist government banned the importation of all foreign components, so an unwelcome switch to Columbus (or Horex) engines was required. 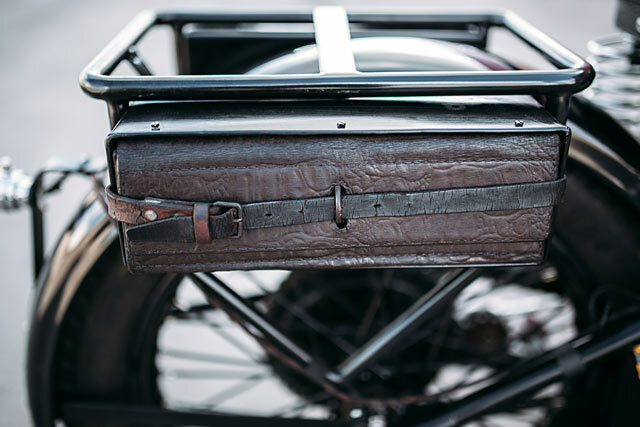 The first two-cylinder bike Tornax bike was released in 1930 and named the ‘III-30’. 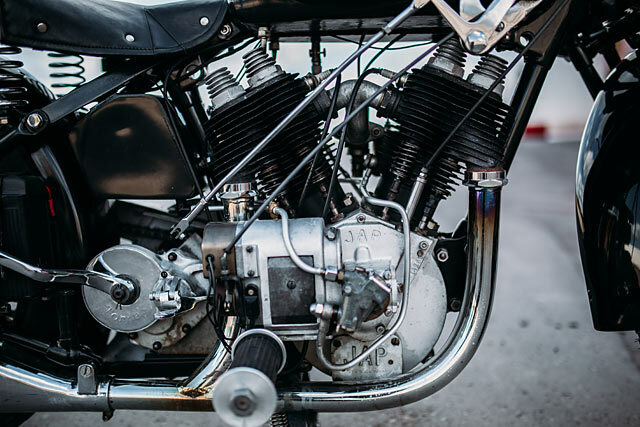 The motorcycle was equipped with a side-valve engine with a volume of 996cc, giving it a grand total of 26hp. The maximum speed promised by the company was 130 km/h, which made this motorcycle one of the fastest in the world at the time. But that wasn’t all Tornax could offer wealthy, pre-war customers. 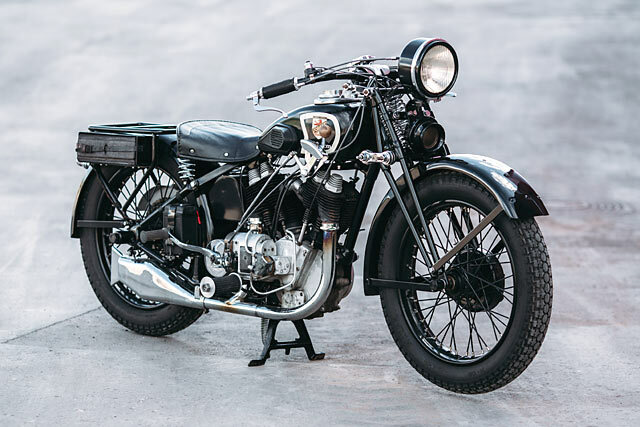 At the special request of the buyer, they could install the top-shelf JAP engine (similar in specs to the Brough Superior SS 100 engine), which was reportedly capable of outputting 72hp and propelling the bike to a very impressive 118mph. 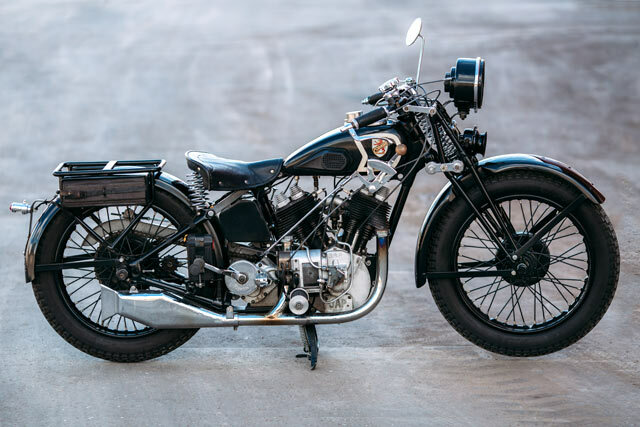 While the great depression meant that very few of these ‘III-31 SS’ models were sold, their specs would make them the fastest factory motorcycle in the world, reportedly outrunning the now legendary Brough Pendine Racing Model of 1925. 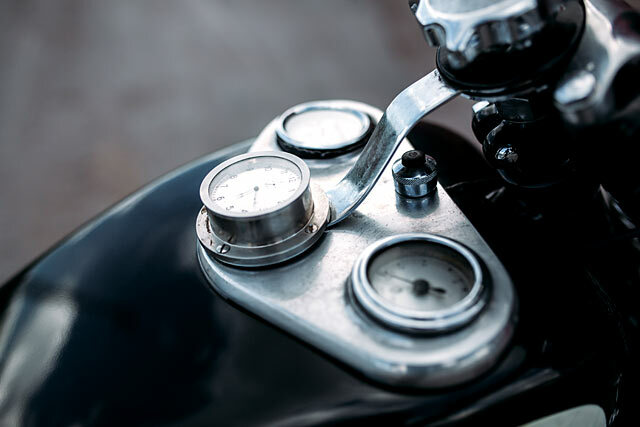 And Otto Karpe’s designs introduced a tank-mounted instrument panel which, depending on the model, could accommodate a speedometer, a fuel gauge and even a clock. Such features were almost unheard of at the time. But war’s storm clouds were gathering on Europe’s horizon. 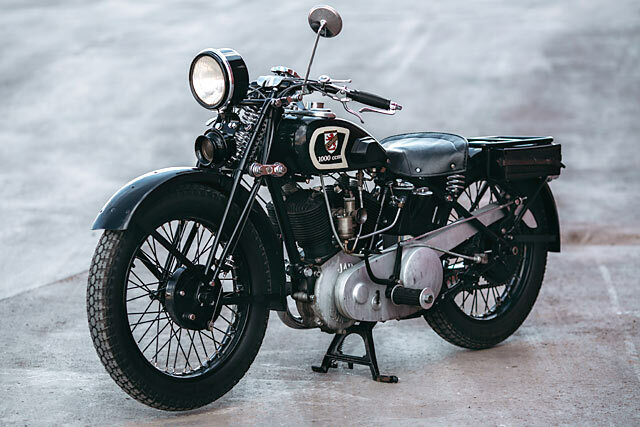 With low sales due to depression-era economies and the Nazi Party’s ban on importing English engines, many smaller bike makers cease production virtually overnight. From the early 1930s, Tornax sales began to fall and by 1939 the company switched entirely to small-capacity bikes. While they navigated the rough times better than most, one thing Ernst and Otto weren’t able to overcome was allied bombs. In March 1945, a mere 5 months before the end of the war and four years after their production was halted due to the war, a bomb dropped from an allied aircraft completely destroyed the Tornax factory. Three years later and the company had miraculously raised itself from Germany’s post-war ashes to again resume production of smaller capacity bikes. But the heady heights that the company had reached in the early ’30s were never again seen, and the company ceased production completely in 1955.